Dhaka, Dec 3 (Just News): The High Court on Sunday ordered compensating the family of filmmaker Tareque Masud with around Tk 46.2 million for their loss of dependency, affection and property through the death of the filmmaker. According to the order, the bus owner, its driver, and the insurance company which insured the bus will have to pay the compensation to Tareques family in three months. The HC bench of justice Zinat Ara and justice Kazi Md Ejarul Haque Akondo pronounced the verdict. As per the order, the bus driver will have to give Tk 3 million, the insurance company Tk 80,000 and the three co-owners of the bus will have to pay the remaining Tk 43 million. 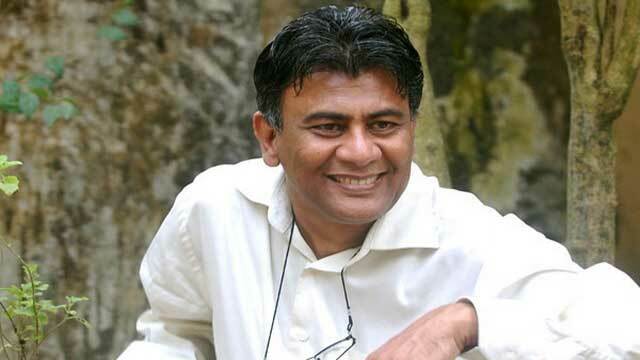 On 13 August 2011, acclaimed filmmaker Tareque Masud and the CEO of ATN News television channel, Mishuk Munier, died in a road crash on Dhaka-Aricha highway in Manikganj.